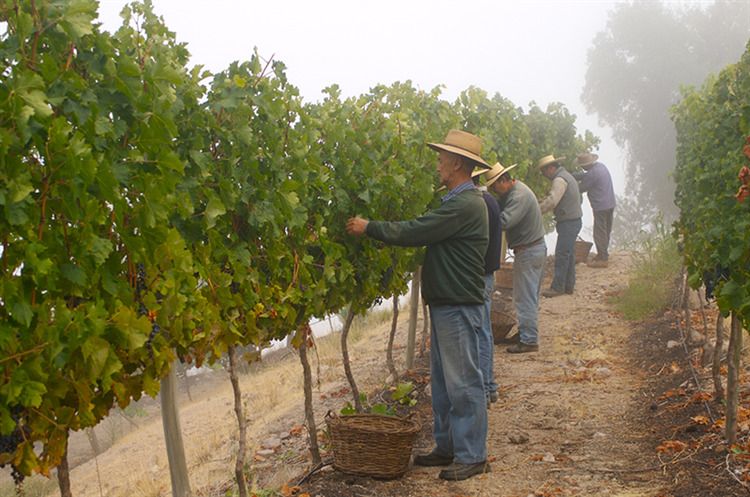 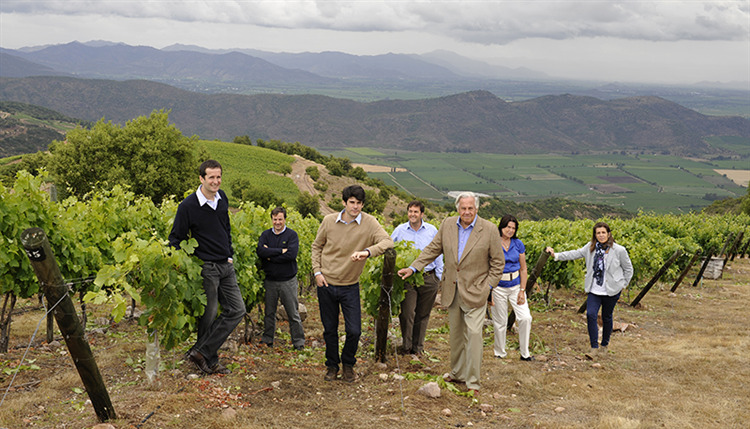 The Las Manitos range delivers lush, rich, full wines full of ripe fruit aromas and exuberant flavours. 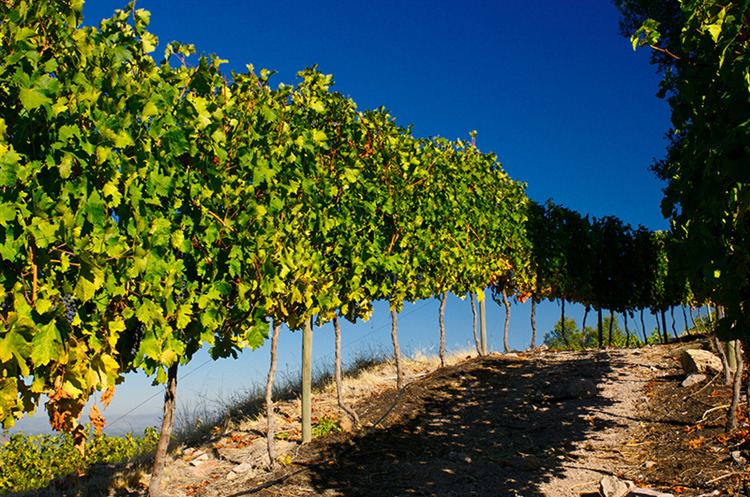 This wine is a deep ruby red, with strong aromas of plums and black pepper. 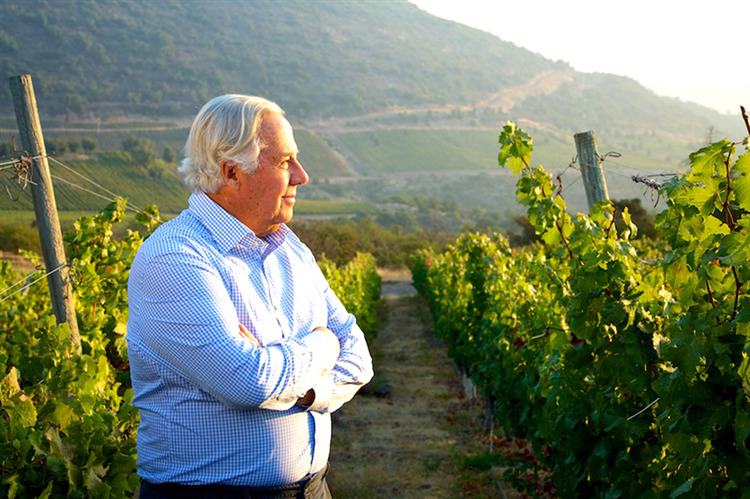 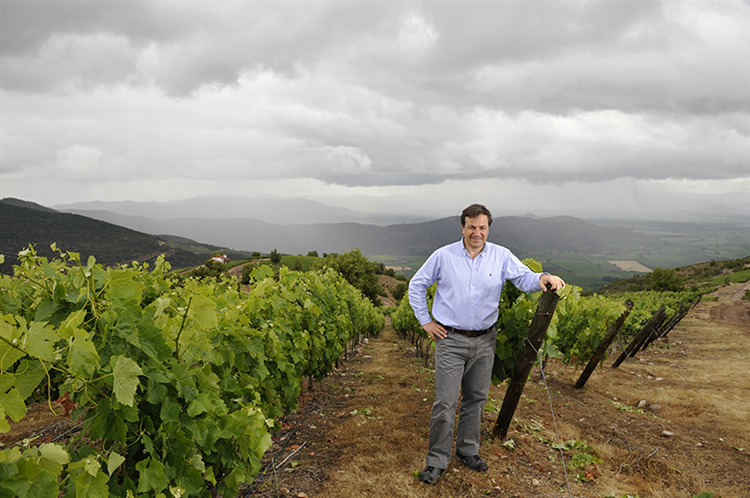 The history of Viña Luis Felipe Edwards (LFE) dates back to 1976, when Luis Felipe Edwards Sr. purchased the Fundo San José de Puquillay estate, located in the Colchagua Valley, a premier viticultural region in Chile. 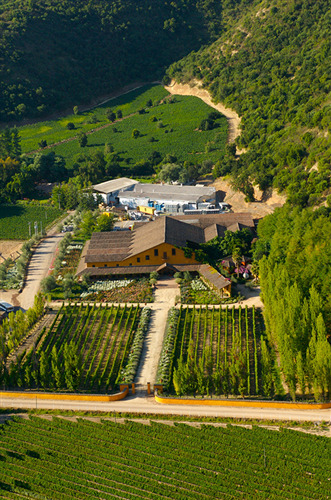 The estate sits nestled in a secluded horseshoe-shaped valley, separated from the majestic snow-capped Andes by the smaller San Fernando ridge. 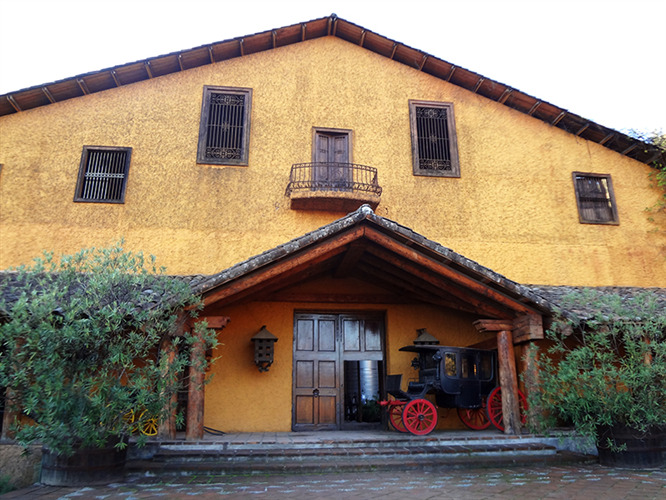 At that time, it was planted with 60 hectares of vines dating back from the beginning of the 20th century, consisting mainly of Cabernet Sauvignon, Malbec, Carmenere and Merlot. 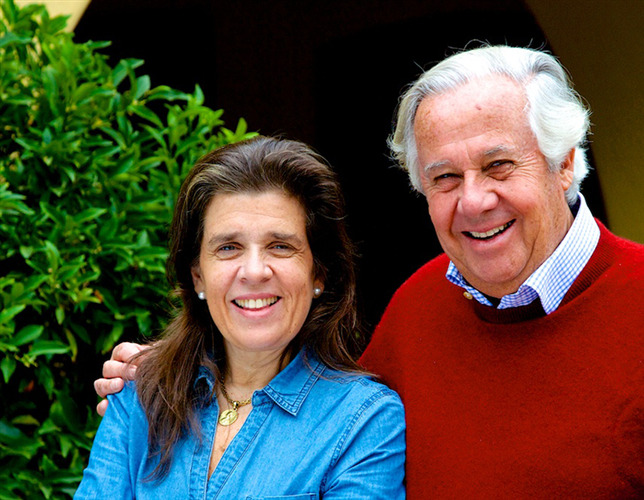 In the early Nineties, Luis Felipe Sr. decided to make wine under his own name and so built a modern winery equipped with the latest state of the art techNology. 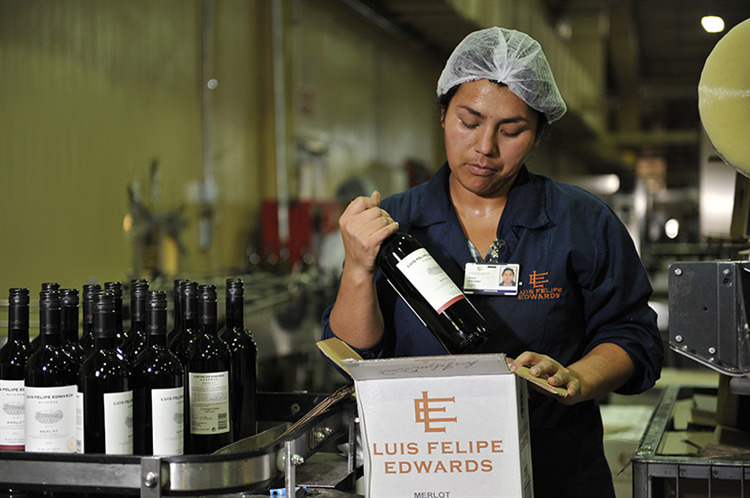 The first vintage, Luis Felipe Edwards Cabernet Sauvignon 1994, was launched on the international market in late 1995 and is still drinking well to this day, a testament to the level of quality of LFE wines since day one. 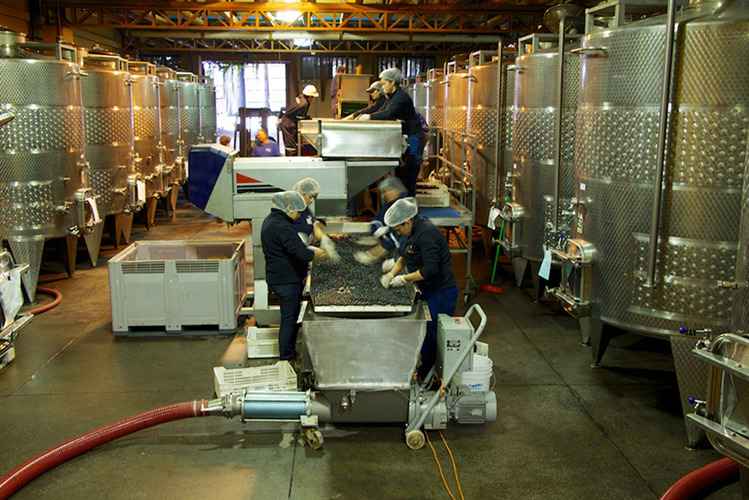 Deep ruby red, with strong aromas of plums and black pepper. 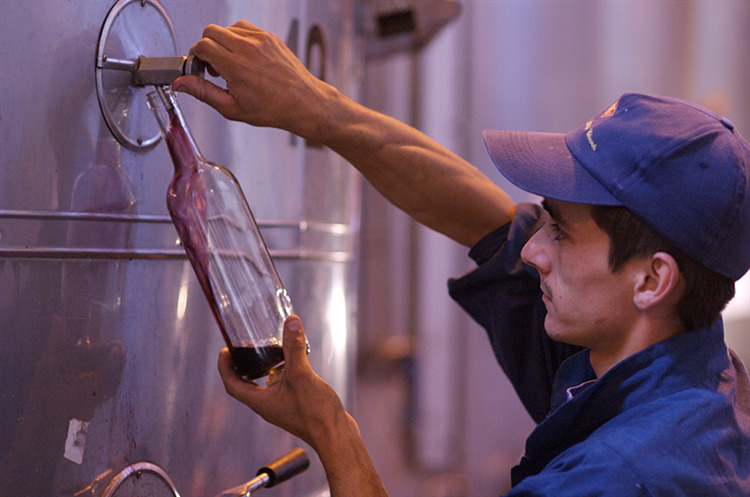 A chunky yet soft style of Malbec that displays the classic black fruits and touch of spice this variety is famous for. 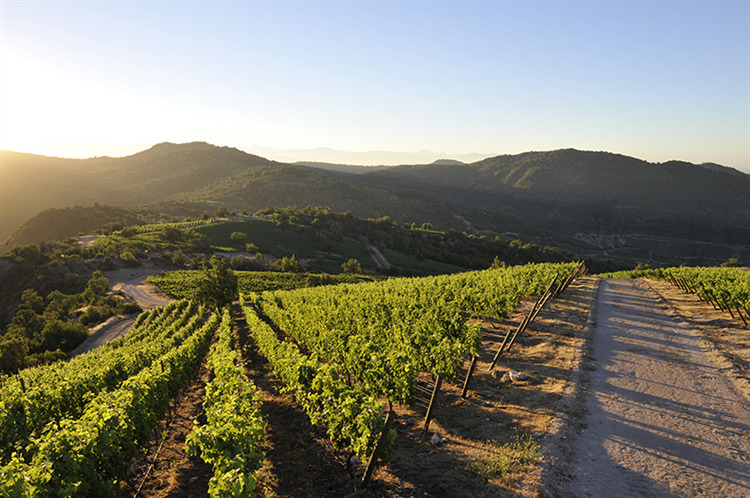 Try this with a hearty portion of spaghetti bolognese or chilli con carne.